2018 Easton BEER FEST Sponsored by Town & Country Wine, Liquor, Etc. Sponsored by: Town & Country Wine, Liquor, etc. The 2018 Easton Beer Fest will be held on Saturday, October 6, 2018 from 12 Noon to 4pm. Maryland’s largest indoor craft beer festival will feature Breweries and Craft Beers from the Mid-Atlantic with Live Music by BLACKWATER, Food, Vendors, Raffles and games of chance available. With 40+ Craft Brewers from Maryland, Delaware, Pennsylvania, Virginia and Washington DC. We look forward to pouring a large selection of Craft Beers and Ciders, sure to suit every taste. Must be 21 years old with valid ID to enter (including designated drivers). “Staying Sober” (Designated Driver) – $10.00 Must be 21 to Enter, Includes Lunch and All You Can Drink Soda. 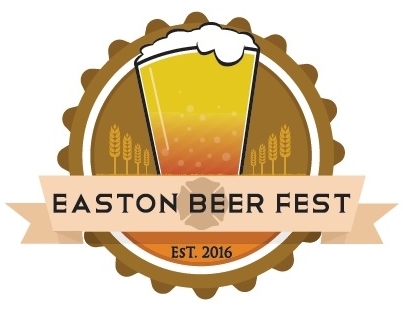 The Easton Beer Fest is hosted by the Easton Volunteer Fire Department as a Fundraiser. 100% of the proceeds stay local!!! !